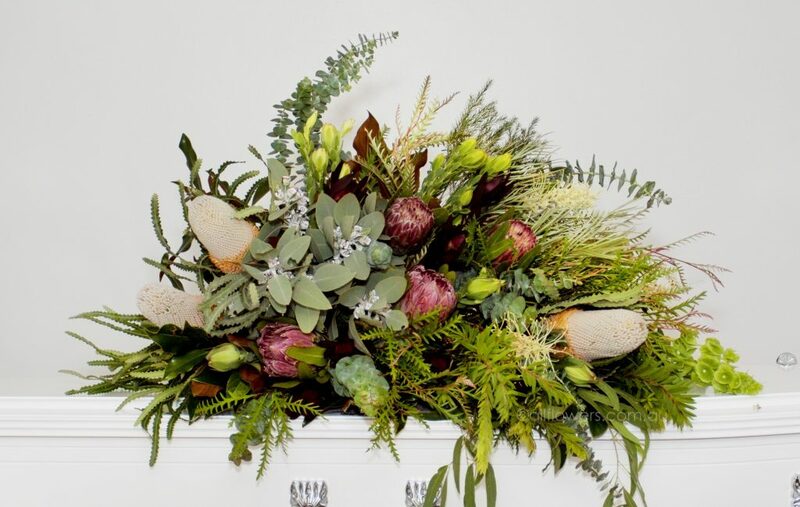 We have partnered with a local small family business for our floral tributes and an Australian Coffin and Casket Manufacturer to ensure that we provide you with the highest quality traditional and innovative floral tributes and caskets. Monica, Thank you for all you have done for us. We did your appreciate your input into our mother’s funeral. You displayed love and concern for us as a family, thank you. The staff of Blue Mountains Funerals were so sympathetic and sensitive to our needs both at Emu Plains when we visited for my sister to view our mother and on the day of the funeral. They were ready and on hand when we needed to ask for advice on anything. 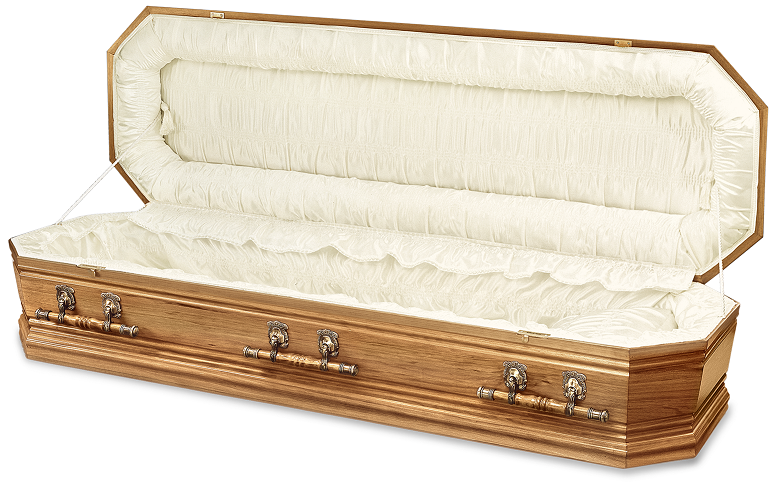 I would not hesitate in spreading the word to others if they are in need of a funeral to be arranged to use Blue Mountains Funerals. Blue Mountains Funerals are members of the Australian Funeral Directors Association. Our commitment to The Code of Conduct is your guarantee of the highest standards of quality, care and facilities.